This semester, T?F’s “Actualities Workshop” brings students from theFaculty of Architecture TU Delft to IAAC in Barcelona. 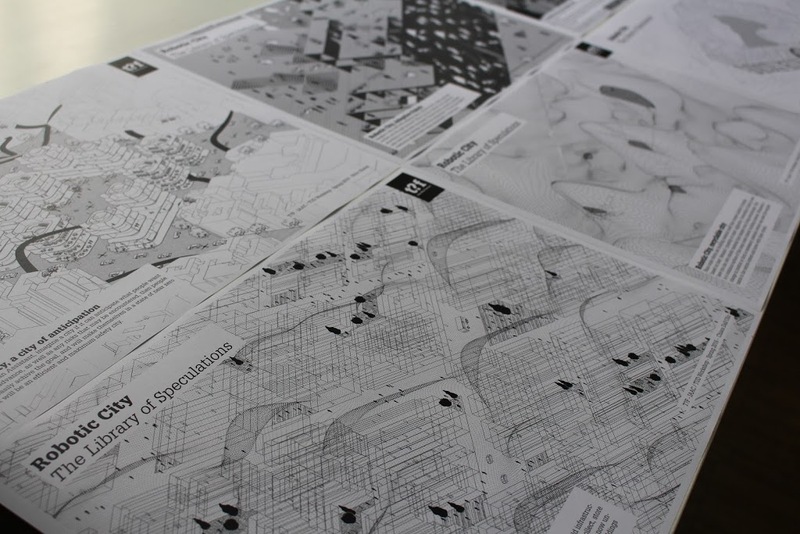 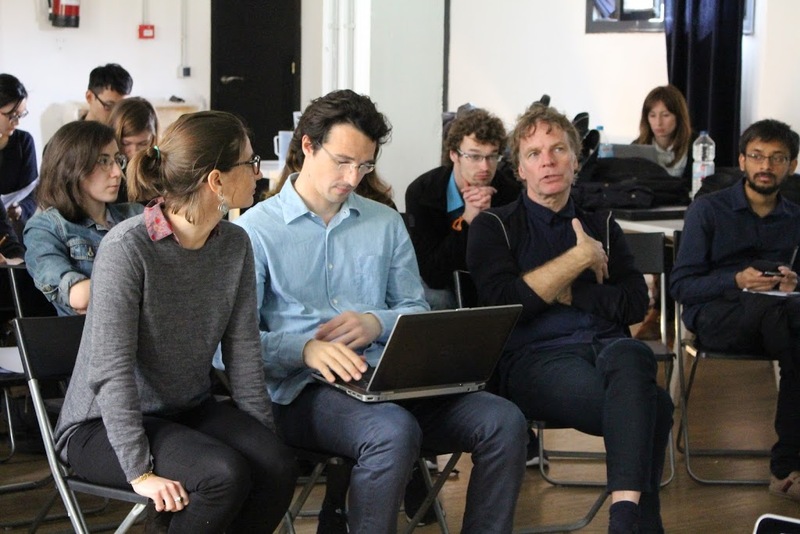 During a five-day workshop, students from Delft and from MaCT have worked on “The Robotic City, the Library of Speculations”. 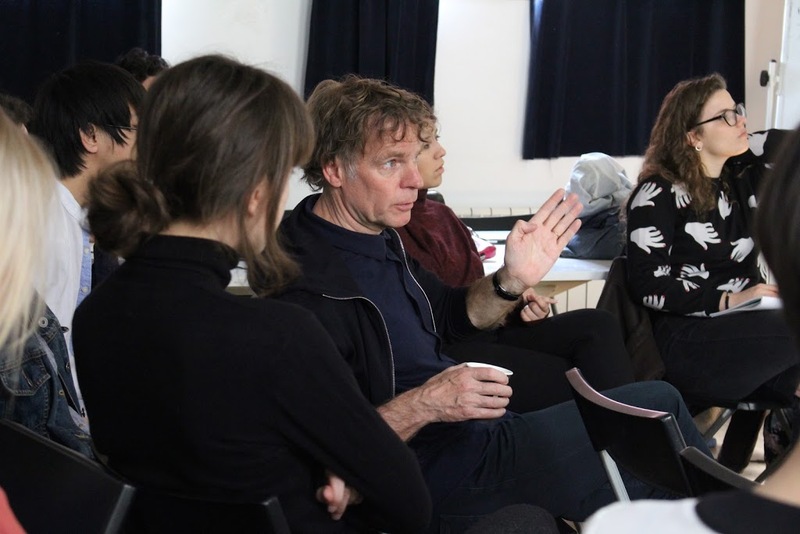 This workshop is part of a longer term seminar that The Why Factory is teaching at IAAC, within the Master in City and Technology. Final review at IAAC will take place on May 17th.